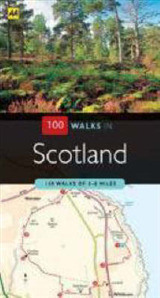 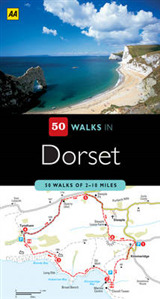 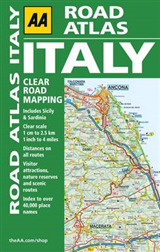 Fully updated for 2011, the atlas includes truck and freight ferry port plans, route planner map, distance chart and road risk rating map for avoidance of Britain's more dangerous roads. 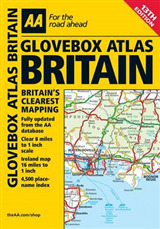 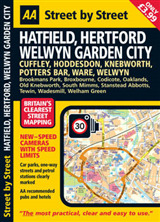 Additional features include a special spread on how to avoid striking a bridge, plus Network Rail's most frequently struck bridges. 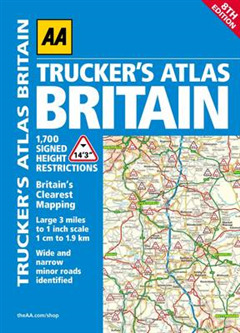 Feature on height restriction road signs, the safety clearance code and large scale district maps of London, Birmingham, Glasgow, Manchester and Newcastle.